I recently sent a survey to my newsletter subscribers and asked how many currently cook and/or bake for their dogs. 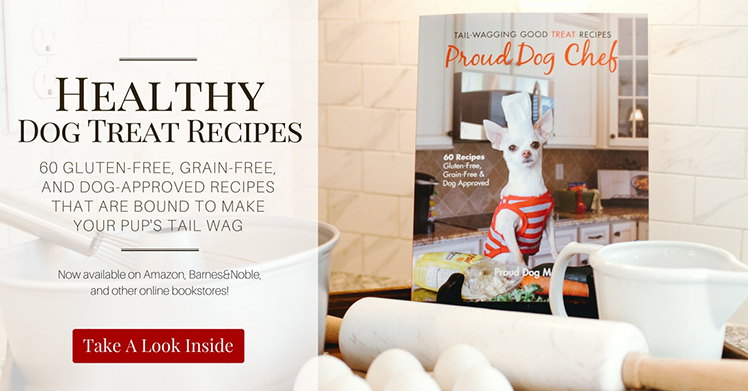 It turns out, 65% of my regular Proud Dog Mom readers take the time to whip up homemade goodies for their fur kids! 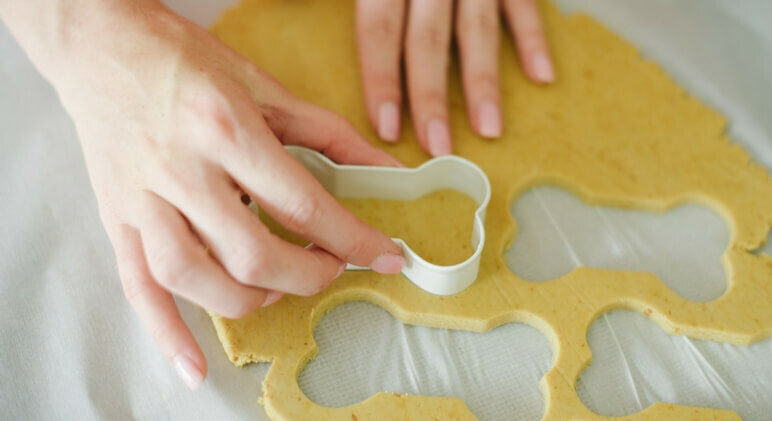 While I’m a huge fan of making homemade dog food and treats for health reasons, do our canine cuties actually savor the taste of our creations? The answer is yes! Although, their sense of taste isn’t nearly as powerful as it is for us humans. Do Our Pups Enjoy The Same Flavors As We Do? 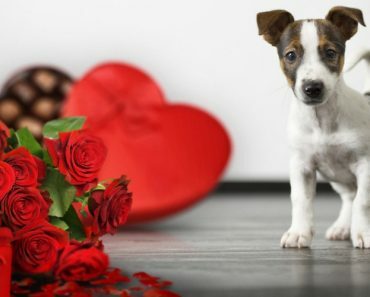 While it’s known that dogs have a natural sweet tooth (note: fresh fruits make nutritious, quick, and easy treats), they don’t crave salty foods in the same way humans do. It’s believed that since dogs in the wild were carnivores—eating a diet rich in meat, which is high in salt—their body’s need for the mineral was adequately met. In nature, we crave what we need and since they weren’t in need of more salt, their salty taste buds didn’t develop as keenly as ours. Therefore, even though they can taste salt, it is not something they search for. 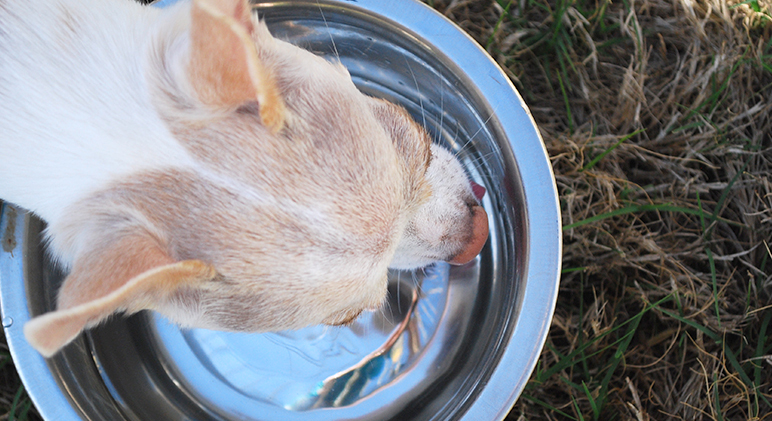 Unlike humans, dogs have special taste buds found at the tip of their tongue that react specifically to water. These special taste buds are especially sensitive after eating salty or sugary foods. 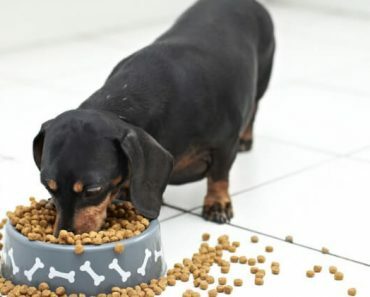 Have you ever wondered how in the world dogs can attempt to eat some of the things they do? If your dogs are anything like mine then you say, “Don’t eat that!” or “What did you just eat?” on a pretty regular basis. 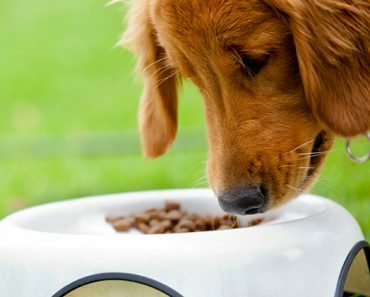 When it comes to what your dog will or will not eat, smell plays a large role. This is exactly why dogs wag their tail for fresh and aromatic foods! 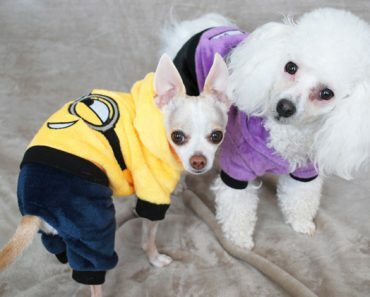 As your pooch ages, his senses can weaken. That means, he may not be able to smell and taste as well as he once did. So, if senior Fido doesn’t seem as driven to his food bowl as he once was, try offering him food choices that have a stronger aroma. Stimulate his sniffer and you just may stimulate his urge to eat! (Let me just mention that I am talking about taste buds here not medical conditions, so if your senior pooch has stopped eating and you think something is wrong, definitely see your vet). 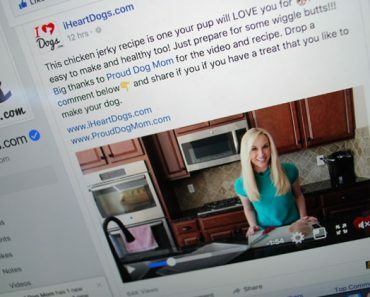 Proud Dog Mom Partners With iHeartDogs To Bring You Recipes!